Boost your health by taking a dip! The weather is heating up and it’s the perfect time to start unpacking your swimsuits and getting ready for the warm Maryland summer afternoons approaching. Luckily for pool-goers, swimming pools offer a whole host of health benefits to anyone who hops in. 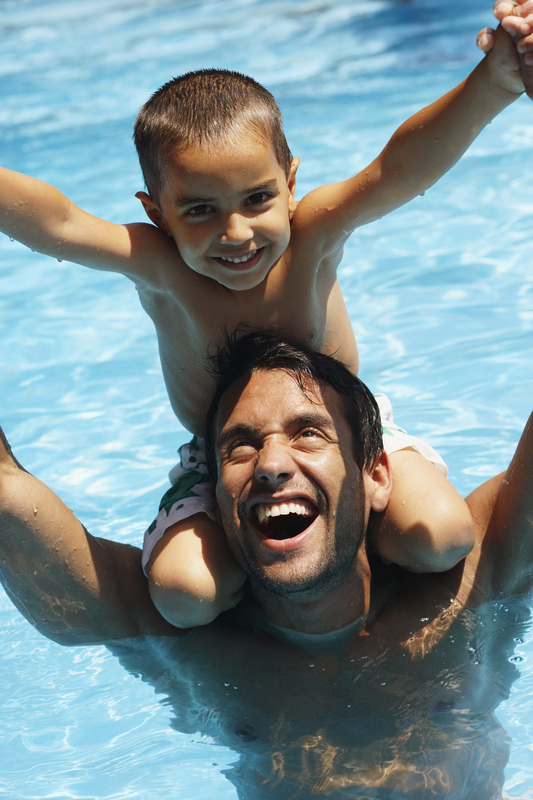 Here are five of the top health benefits of swimming pools. Getting exercise in the summer can be tricky, especially if you’re not a fan of the humid Maryland days. Swimming is a great low-impact exercise that will help to get your cardiovascular system pumping without putting much stress on your joints. Swimming burns a lot of calories and is best done several times a week for 30 minutes a session to get the maximum health benefits possible. This low-impact exercise can also work for pregnant or overweight people. Family time can be hard to come by, even over summer or spring break. Socialization is important for keeping your family strong and staying healthy. Swimming pools are a great place to splash around and catch up at the same time. If you love taking a dip in the pool but don’t love having to drive to a swimming pool, change into your swimsuit, shower off, and then do the same thing to leave, installing a swimming pool at your home is the most convenient thing. You don’t need to worry about whether or not the pool has accommodations for your health needs since you’ll be the one designing and customizing it. Do your children have asthma? Swimming pools are proven to be a method of exercise that isn’t likely to induce an asthma attack. Your children will be able to safely get a workout, cool off, and do so without much worry about over-exertion. Hear us out—while saving money might not seem like a health benefit, it definitely relieves some stress, which is a health benefit! Paying for a family pool pass and all of the required fees can add up year after year, making a backyard splash a great stress-free option. This entry was posted on Thursday, April 13th, 2017 at 1:01 pm. Both comments and pings are currently closed.